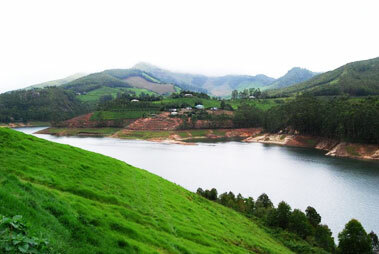 Perched at an altitude of 6000 feet above sea level in the Idukki district, Munnar can boast of being the most popular hill station in the South Indian state of Kerala. 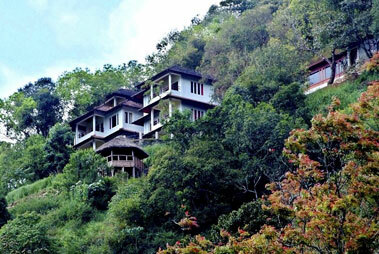 An erstwhile summer resort of the British before independence, this hill town is a haven of serenity and calmness. 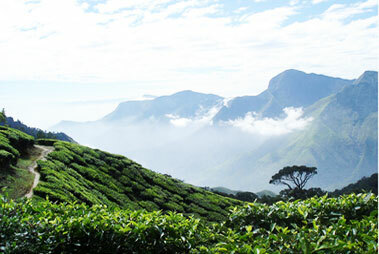 The breathtaking scenery of Munnar includes of sprawling tea plantations, verdant green mist-covered mountains, flower-clad valleys, fresh water streams, placid lakes, gushing waterfalls, exotic flora and fauna, tourist attractions, rare orchids and much more. 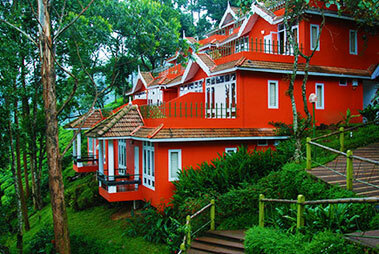 Every year, a crazy number of tourists from all around the world visit Munnar to spend a rejuvenating vacation and enjoying spicy aromatic cool air. 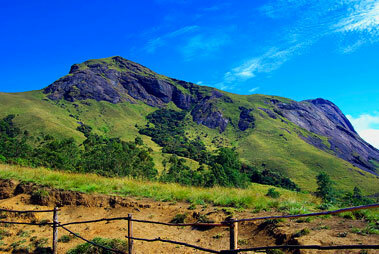 Grasslands and forests cover the undulating terrain of Munnar. 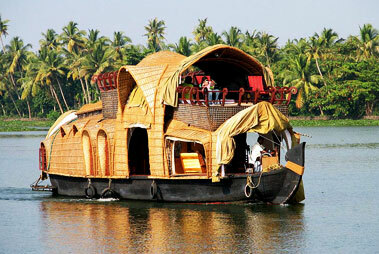 Red sandalwood, teak, Jungle Jack and Rosewood tress form an amazing sight for the onlooker. 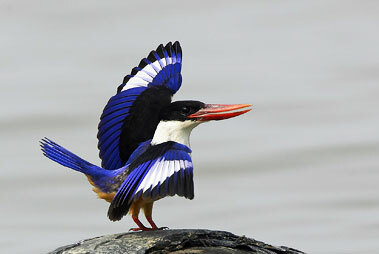 The hill town of Munnar is home to a good number of birds including some rare avifauna species as well and thus it is a paradise for bird watchers. 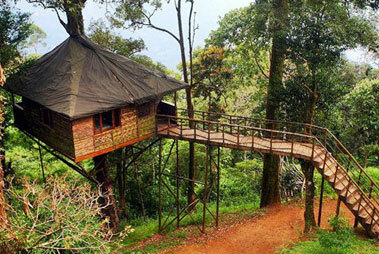 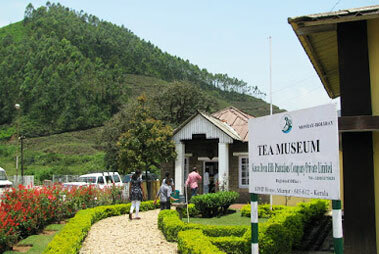 It is not an exaggeration to say that in Munnar one can enjoy multi-themed vacation. 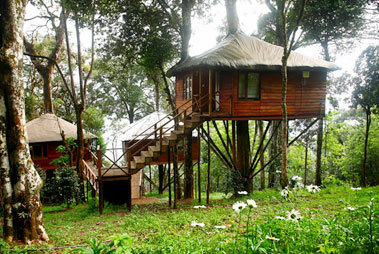 This hill station is simply perfect for adventure seekers, honeymooners, wildlife as well as nature enthusiasts. 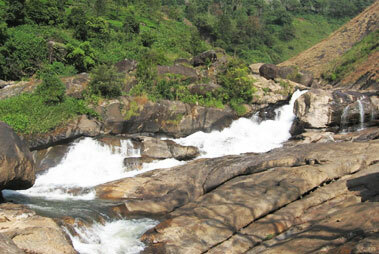 There is no dearth of accommodation facilities and tourist guides since this is one of the most popular tourist destinations in Kerala. 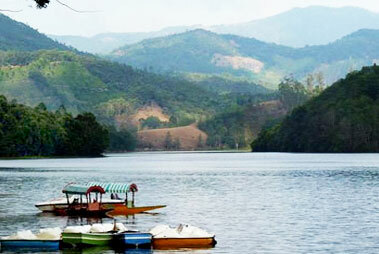 Located on the Western Ghats, Munnar is known as a home to an assortment of mountains. 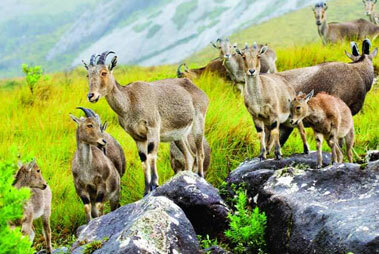 Along with various other spectacular features, Munnar has been blessed with calm and an energizing environment with a cool climate. 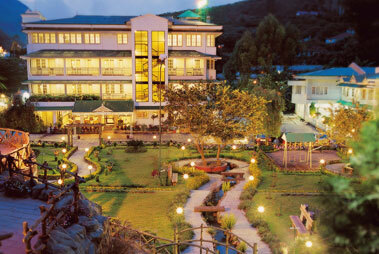 This picturesque hill town is also quite well-known for Neelakurinchi, a wild orchid that blooms only once in 12 years. 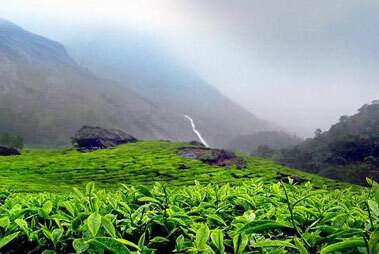 If you opt for Munnar tour packages, you can indulge in a number of activities along with treating your eyes to the surrounding lush green beauty. 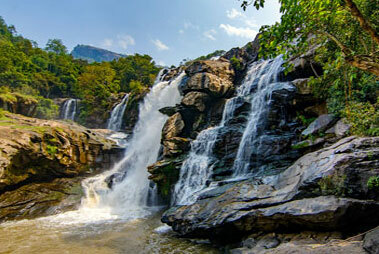 Make sure that you visit the waterfalls and the temples, interact with the wildlife at the nearby wildlife reserves, relish sumptuous Kerala food, absorb the rich traditional culture, indulge in adventure activities, take a walk in tea, coffee or spice plantations, indulge in shopping and much more. 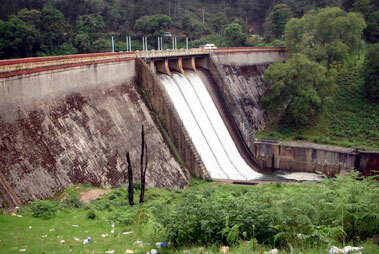 Munnar is not only famed for its scenic beauty, but it is also flocked by an amazing number of adventure enthusiasts. 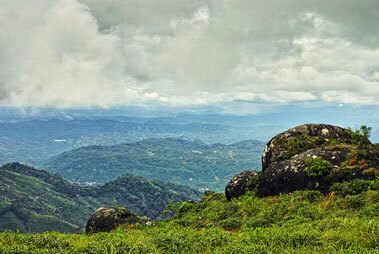 One can partake in activities such as trekking, boating, helicopter tours, mountaineering, plantation visits, horseback riding, elephant riding and much more.